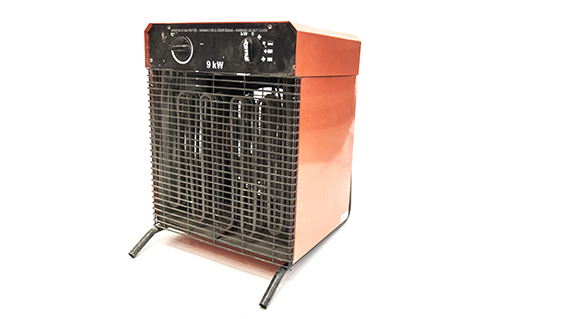 Electric fan portable heaters are highly efficient devices widely used in variety of applications. 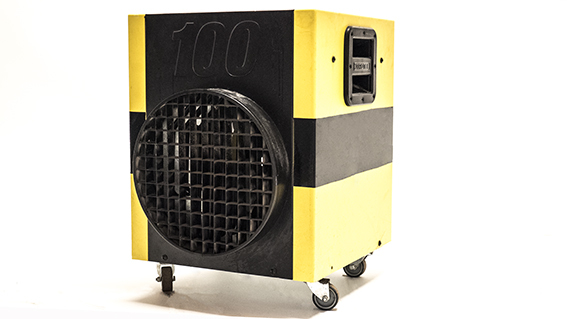 They provide clean, fast and safe heating. 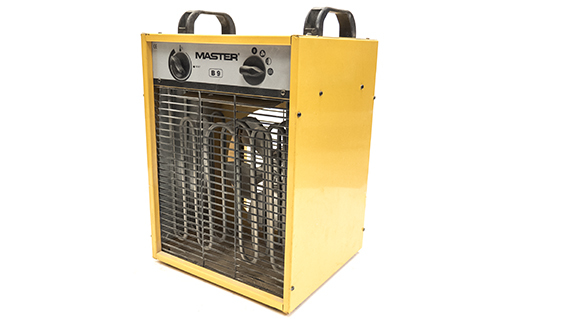 Electric heaters are ideal for temporary or emergency heating as they are easy to use and fully portable.